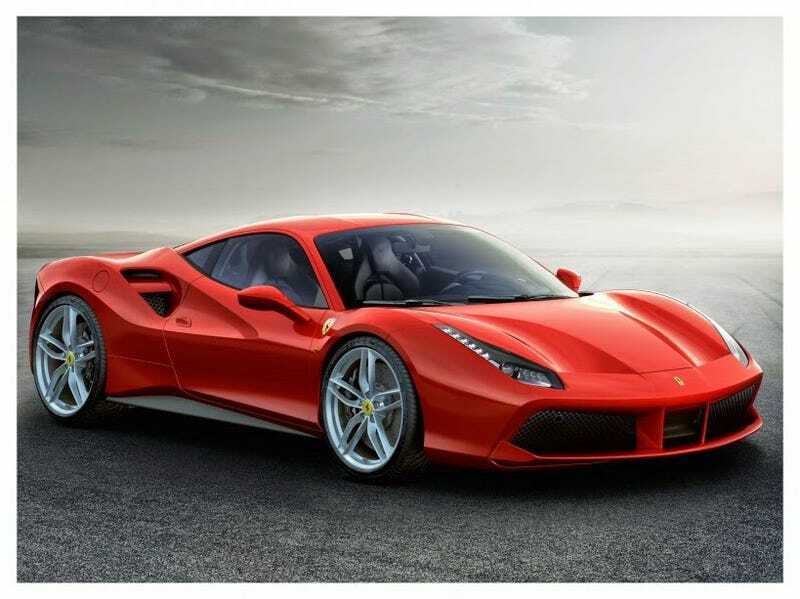 HEAR The New Ferrari 488!! I have found a YouTube video with the 488 driving about on Ferrari's YouTube channel! Listen to it! I don't think it's bad at all! The video is down below. C'mon now Porsche, don't disappoint with your turbo 911s!